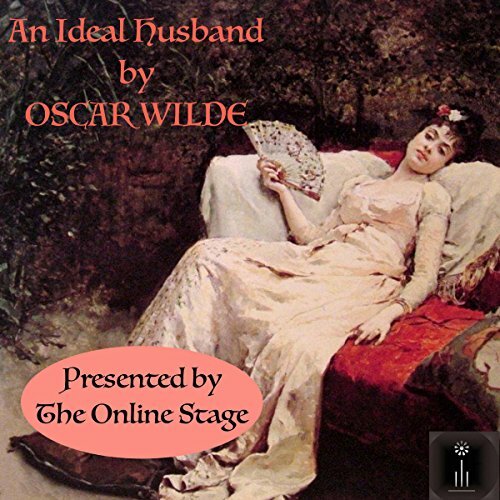 Showing results by narrator "Chris Marcellus"
An Ideal Husband is an 1895 comedy by Oscar Wilde which revolves around blackmail and political corruption, and touches on the themes of public and private honor. The action is set in London, and takes place over the course of 24 hours. 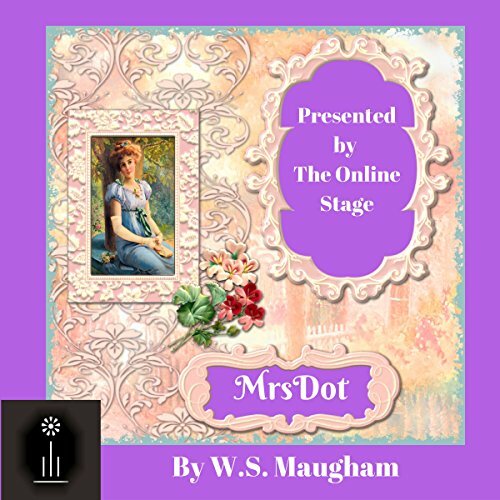 A rich widow finds that the man she wishes to marry is already engaged. He has just suddenly become a peer and cannot, he thinks, break his promise. Most of us would like to change some events in our past. However, if we were granted such an opportunity, would we be happy with the results? 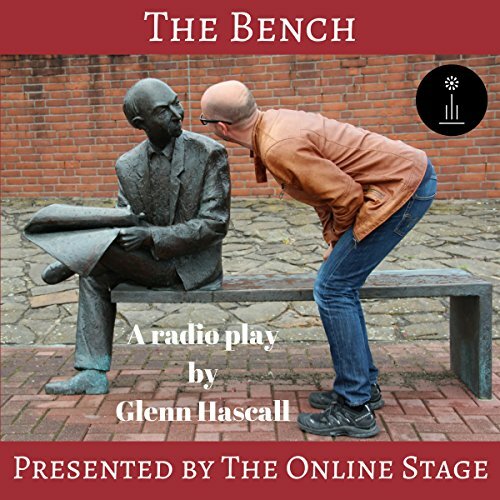 The Bench is a radio play by Glenn Hascall. Climate change has at last caught up with the North Pole: an extended unseasonable burst of hot weather has brought toy production to a halt. Unscrupulous entrepreneur Milt Landon has taken advantage of the new climatic conditions and is trying to turn the North Pole into a tourist trap. 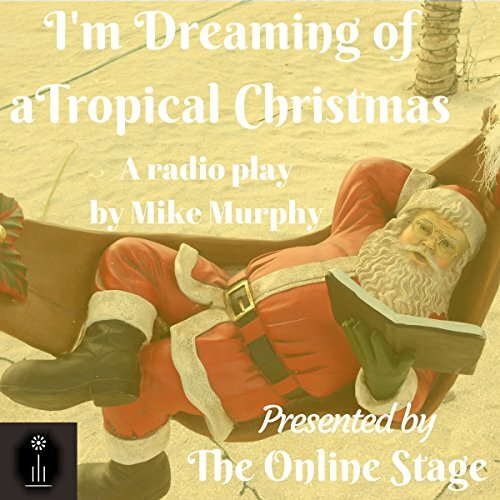 Will Santa be able to return his home to its native state and deliver the toys in time for Christmas? 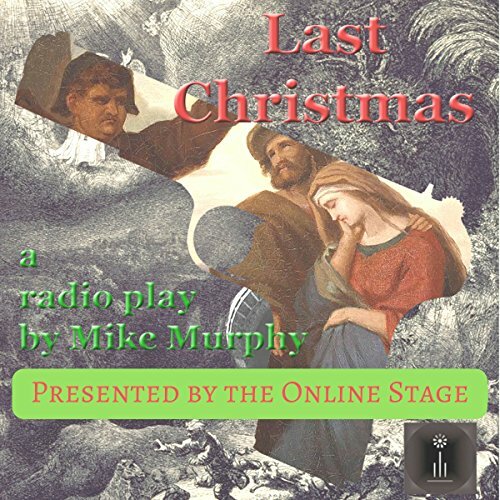 Harrison, an embittered scientist who has access to time travel, wants to remove Christmas from the pages of history. Fortunately for humanity, his senior colleague, Horowitz has other ideas.